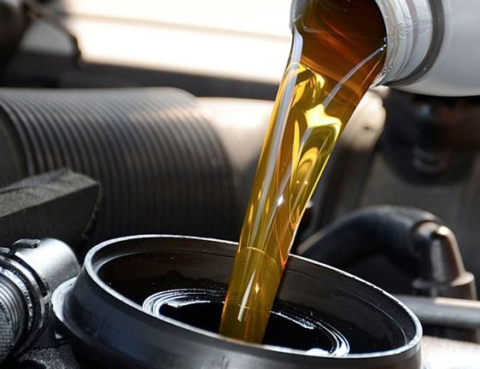 There are various oil brands that are more powerful and gives a guarantee of 75000 km claiming that additives help reduce engine wear and provide anti-aging benefits. Various auto mechanic repair shop tells that some oils may be more beneficial than others because they contain conditioners purported to rejuvenate seals to prevent or stop oil leaks, a common ailment in engines with a lot of miles on them. Internal seals and gaskets become brittle and shrink as they age, allowing oil to flow by. From Washing to polishing your car, it is very important to take care of your car before you put your car in the garage with proper cover. 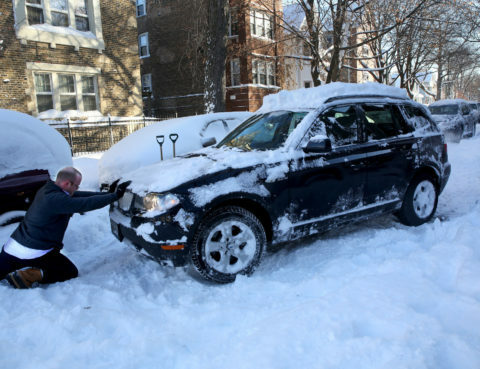 Let’s discuss some of the most important tips to get your car ready where ever you go. The final detail: Cleaning your car inside and out before storage is the most important thing to make your car shine like a brand. 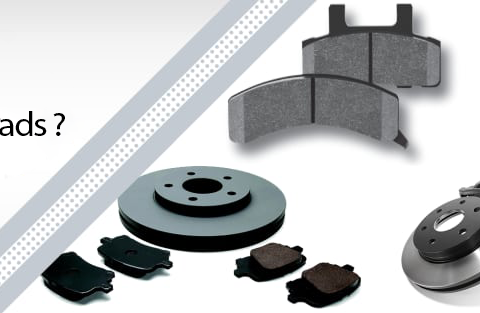 Brake pads – The friction material the caliper in the car squeezes against the rotating disc, to slow the wheel rotation and stop the car. In drum brakes, these pads are called shoes. How to know, when to change brake pads? 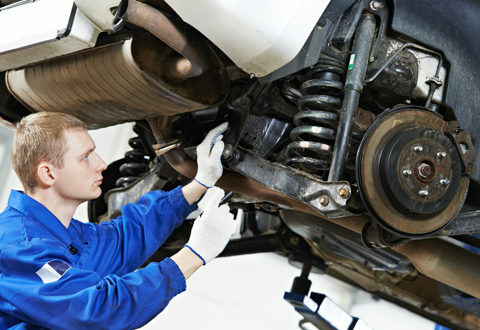 A large amount of squeeze noise or sound like metal grinding is an indication that brake pads now need to be replaced. Other signs include longer stopping distances and more pedal travel before you feel the significant braking force. The global automotive market industry is expected to reach around $700 billion by 2020. Today consumers are keeping their vehicles longer and are more aware of the importance of maintaining them and scheduled servicing to maximize the lifetime value of their vehicles. This rising demand for auto parts in the automotive industry is increasing the growth and revenue opportunities for a wide range of businesses operating in the automotive aftermarket industry. 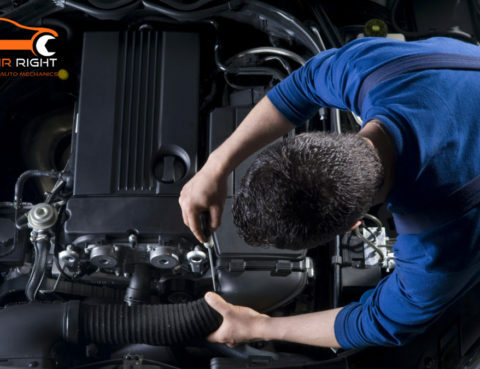 Car maintenance at any of the auto repair and service shops is necessary which includes periodic servicing of Car, which also includes examining car, engine and other subparts with liquid and Oil Top Up. 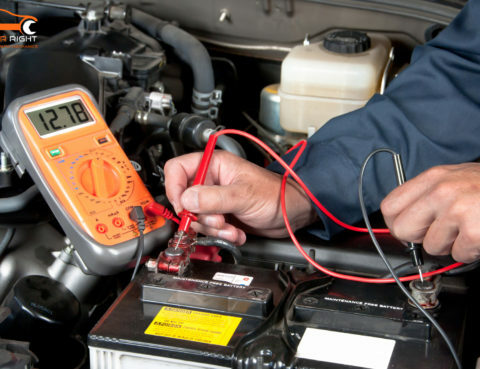 Regular maintenance of the car will not only help in optimal performance but also improves the life of the car with best Output and Mileage.